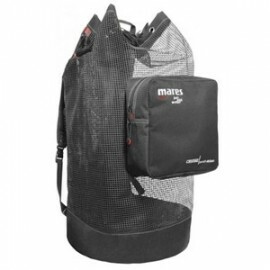 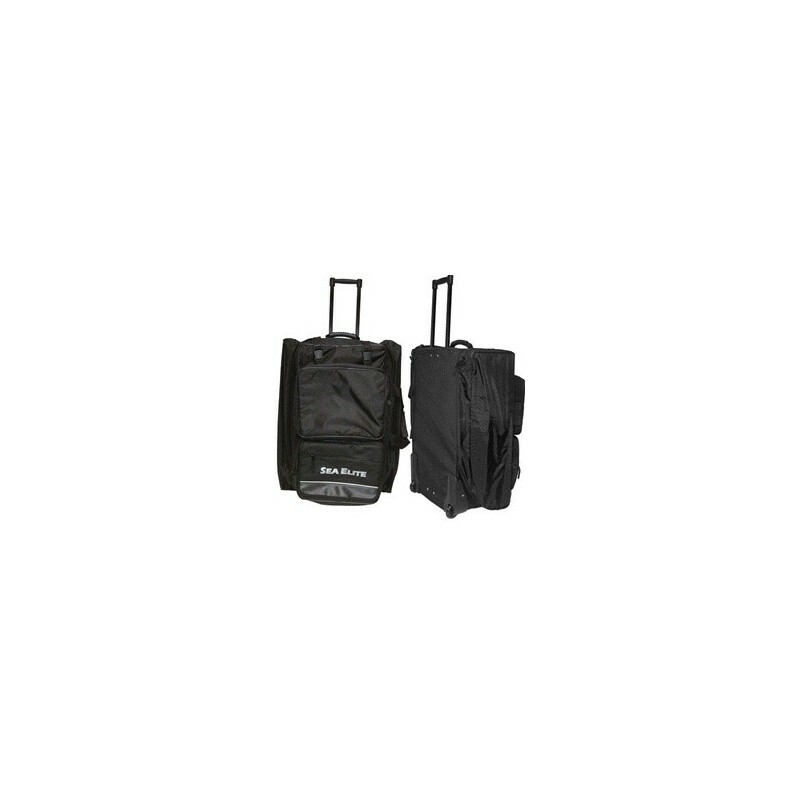 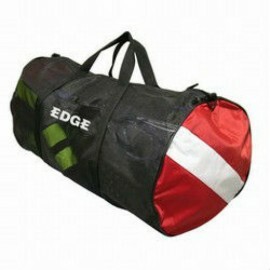 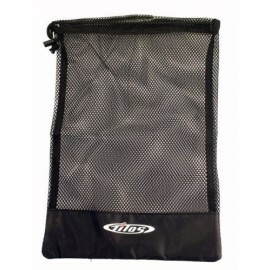 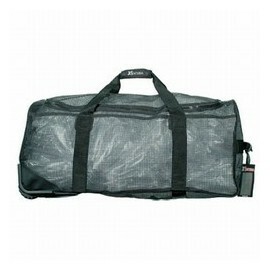 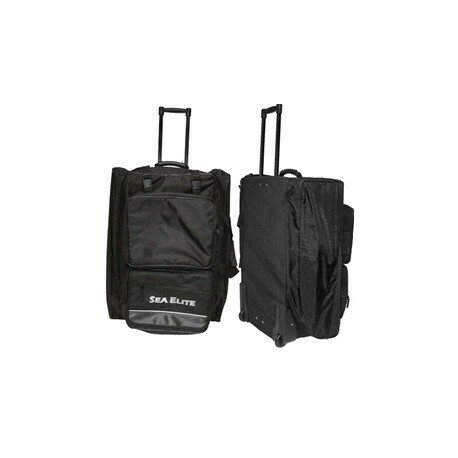 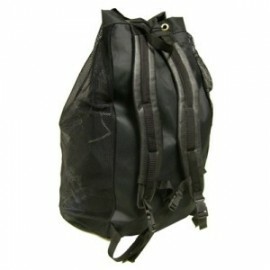 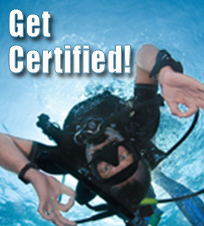 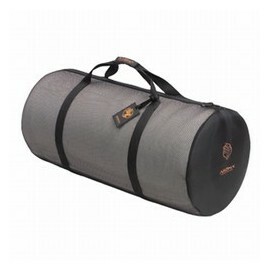 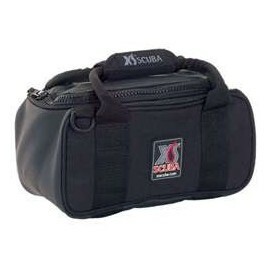 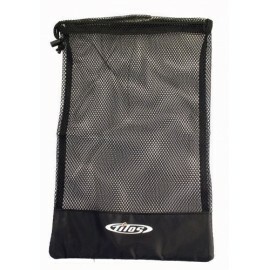 SEA ELITE Roller Travel Bag - Stuff4Scuba, A Subsiderary of Scuba Lessons Inc.
High Quality Polyester and Nylon Wheeled Travel Scuba Gear and Clothes can travel in style and seperately in all the many compartments. 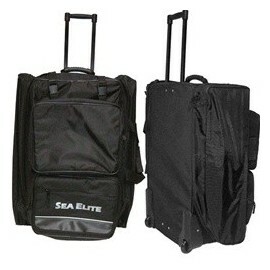 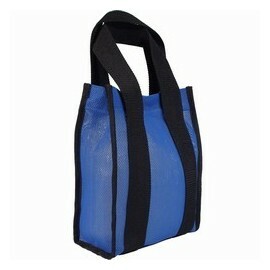 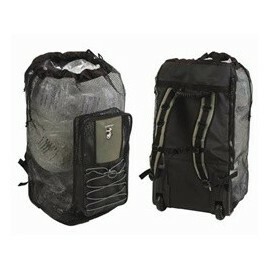 Fits everything for three days travel and a full set of scuba gear. 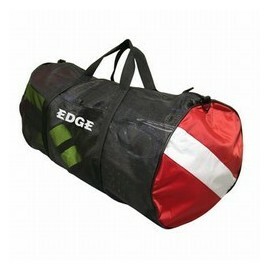 Perfect for that quick cruise.